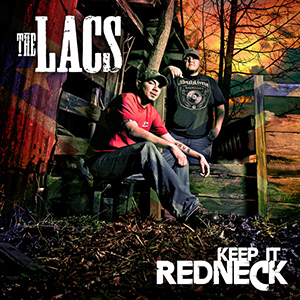 World Premiere: The Lacs "Redneck As Me"
Take a listen to the southern rock meets country tune from the kings of the underground country music movement. 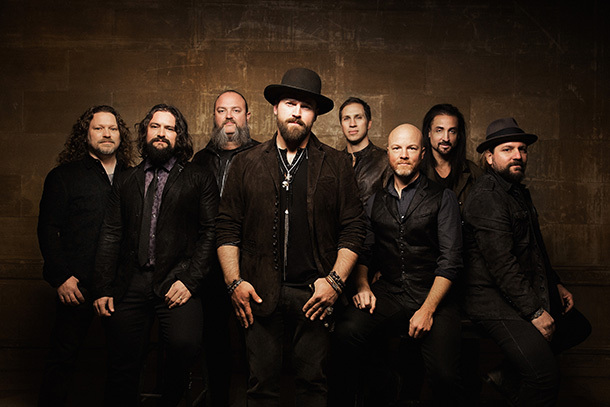 Rising stars The Lacs debut in the Top 5 with "Outlaw In Me" album while Zac Brown Band (pictured) returns to #1 for their fourth non-consecutive week at the top. 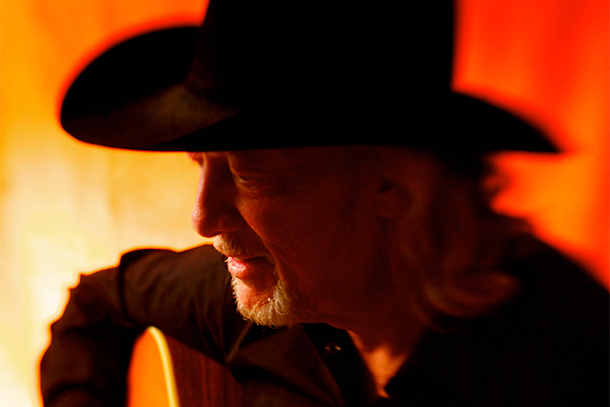 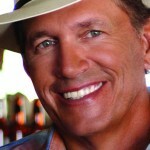 Featuring new releases from the pictured John Anderson, Adley Stump, The Lacs and more. 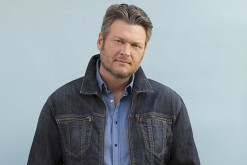 Indie country duo reveals details about their fourth album on Average Joes Entertainment set for release on May 26, 2015. 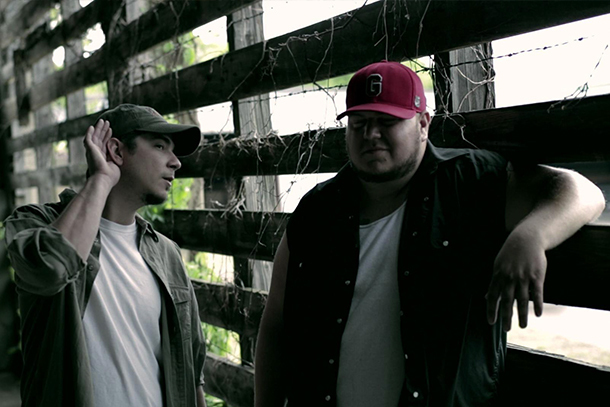 Get the full details of the Rural Rappers upcoming multi-city tour. 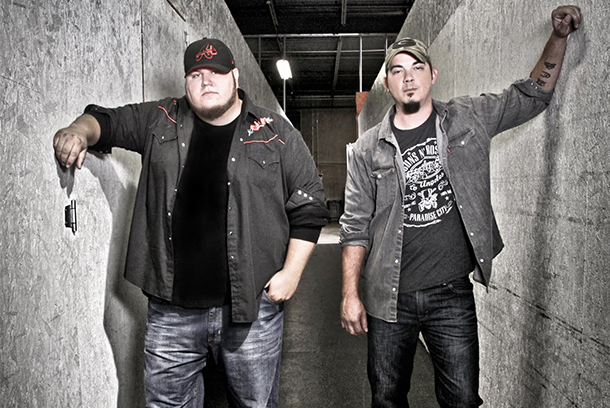 Underground Country/Rap star duos the Moonshine Bandits and The LACS are gearing up to hit the road this spring on their 20-city “Country Gone Wild” tour. 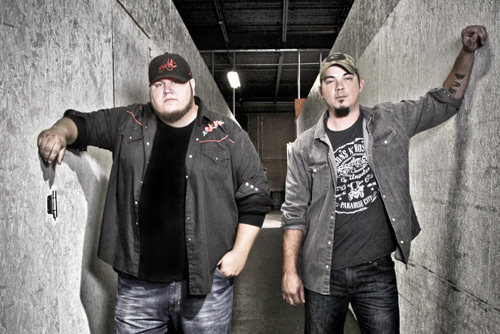 Get the Full Scoop about the BackRoads Records/Average Joes Entertainment Group artists' tour here! 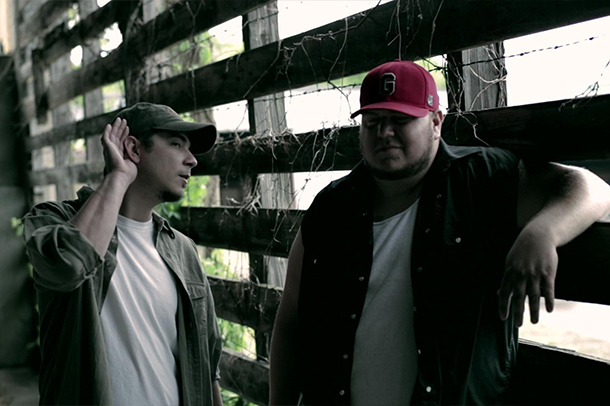 Average Joes Entertainment stars The LACS (who debuted in the Top 10 with Keep It Redneck earlier this year, return with a fun new animated video from the Average Joes Muddy Christmas compilation album. 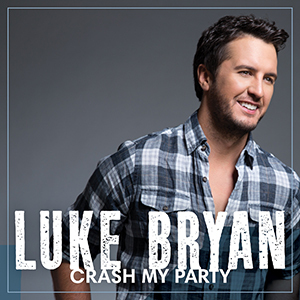 Get the full details on where you can view the video here.